Bible Study software has made biblical Greek more accessible for those who never learned the language. Now with 1 click you can access the Greek word and its conjugation but what are you looking at? Clicking on a verb in your study software may tell you something like “V-FAI-1S” which stands for a “Verb- Future Active Indicative-1st person singular.” But what does that mean? 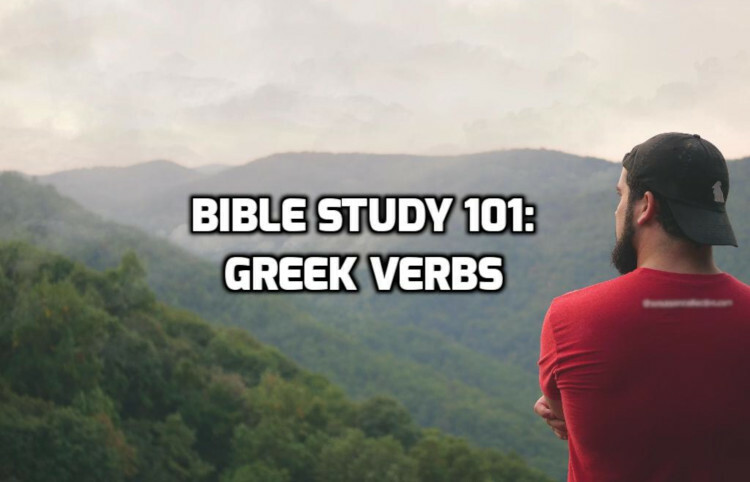 Here’s a helpful primer on Greek verbs. 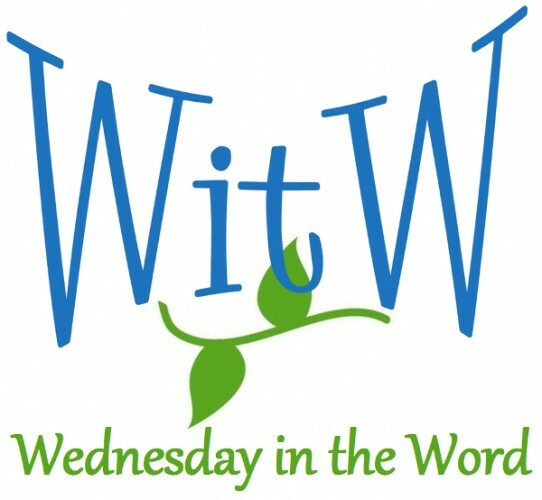 In any language, the function of a verb is to express action, but there is a distinct difference between verb usage in English and biblical Greek. Basically, with English verbs we emphasize the time of the action while with Greek verbs the kind of action is primary and the time of action is secondary. Voice – explains the relationship between the verb and the subject, indicating whether the subject performs the action or receives the action. The Greek word “aorist” means indefinite. Aorist is perhaps the most different for English speakers. The aorist tense tells us the action happened without specifying the manner of occurrence or completeness or duration. It views the event as a whole. If the present tense is a movie, then aorist is a snapshot. There is a common misconception that the aorist represents “once for all” action. This is not a given but may be indicated by a particular context. The action is possible, conditional or contingent. conceivably possible Expresses a wish or desire. I learned biblical Greek from New Testament Greek: An Introductory Grammar by Eric G Jay (now out of print) and A Beginner’s New Testament Greek Grammar by Sake Kubo (also now out of print). If you learned biblical Greek more recently, please email me with your book/software recommendations. I’d love to know which ones are currently the best.